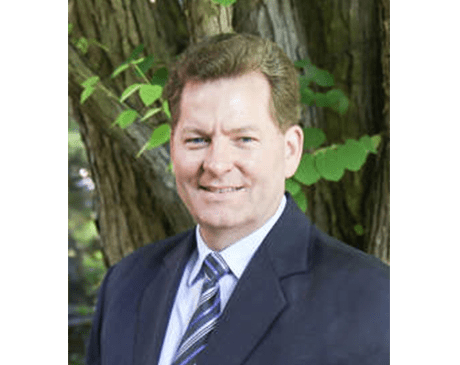 With his patient-centered approach, Charter Health PC Founder Hans Jeppesen, MD, MBA, SFHM, is a trusted primary care physician for many in Lynn, Massachusetts, and the North Shore area of Boston. An internal medicine expert who cares for patients in both the hospital and primary care setting, Dr. Jeppesen manages a wide range of conditions such as high blood pressure, heart disease, high cholesterol, diabetes, asthma, COPD, pneumonia, strep throat, depression, anxiety, and many others. He accepts patients age 16 and over. After completing medical school and internal medicine residency at the University of Minnesota in Minneapolis, Dr. Jeppesen worked in hospital medicine at Regions Hospital in St. Paul. He then went on to Massachusetts to be Chief of Hospital Medicine at Cambridge Health Alliance in Cambridge and subsequently at North Shore Medical Center in Salem. He is a Senior Fellow of Hospital Medicine with the Society of Hospital Medicine. The Charter Health PC team combines modern technology, medical knowledge, and personalized service to help patients achieve new levels of physical and emotional well-being. We spend considerable time getting to know patients and to develop individualized care plans for them. Dr. Jeppesen is accepting new patients at Charter Health PC at this time, so use the online scheduler or call the office to book an appointment for any and all internal medicine needs now.